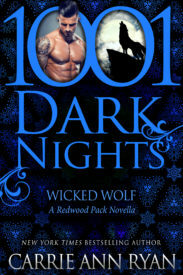 Take a step into the dark and sensual world of the Bestselling Redwood Pack series! 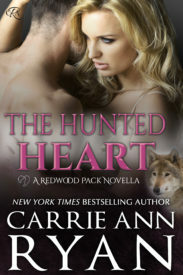 Kade, Heir to the Redwood Pack finds his blind date is not only his mate, but human. Melanie doesn’t know the world isn’t as safe as she once thought and when those two ideas collide, sparks fly. When Jasper, the Beta to the Redwood Pack, finally finds the courage to start the journey in making Willow his own, a rival Pack takes a step toward war. In the aftermath of the first battle of the war, Reed is taken hostage, but he’s not alone. 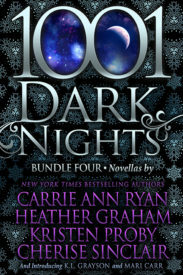 He’ll find Hannah, an earth witch and a warrior in her own right. Only it will take the human Josh to save them all…and bring them together. 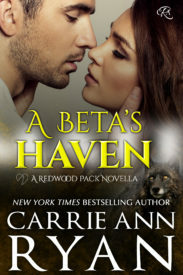 Melanie and Kade from An Alpha’s Path find themselves in need of a break from their new baby, Finn so they can sleep and Uncle Maddox rides to the rescue. 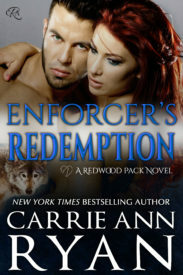 Adam, the Enforcer of Redwood Pack, lost it all once before and he’d rather face hell than try for fate again. Only Bay has another plan for them both—a future. Reed, Hannah, and Josh from Blurred Expectations face another battle on their way to their fate. Bay and Adam from Enforcer’s Redemption went through hell to find one another and finally its time for peace…that is after they help one more Packmate in their time of need. Maddox broke once under the pressure of his powers and now that he knows Ellie could be his mate, he might break once more. Ellie lost it all by no fault of her own, but now the world might make her lose it again. 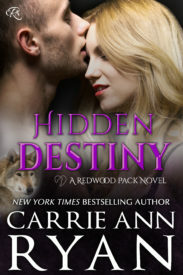 Lexi isn’t used to a Pack that cares for its own, yet the North will do all in his powers to make sure she and her son are safe…and his. Jasper and Willow from A Taste for a Mate have faced the depths of humanity and yet they’ll have to come together one last time in order to save their future. 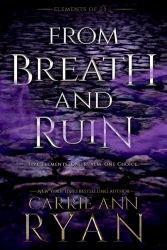 When tragedy strikes, Cailin will look to Logan in her time of need. 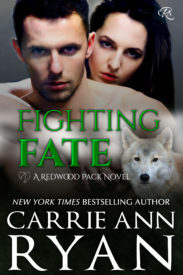 The final battle of the Central War is on the horizon and it will take the daughter of the Redwood Pack and the mate she never wanted to have to safe them all. 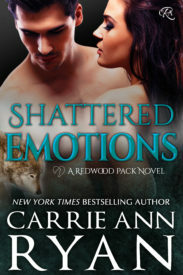 Maddox and Ellie from Shattered Emotions take a moment to themselves as they heal and remember why their Pack needed them in the first place. Emeline lost her mate before most of the Redwood Pack was even born. Now she sees her face once more in Noah, a much younger wolf who wants to claim her as his own. 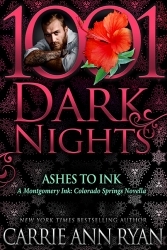 Does she have the strength to lose herself once more or will the lies of the past come back to haunt them both?